It was over before it even began. Las Vegas luxury resort and casino giant Wynn Resorts has abruptly ended talks over its $10 billion takeover proposal for Crown Resorts. But Morningstar equity analyst Daniel Ragonese believes the Australian casino operator could still be up for grabs. Crown (ASX: CWN) shares on Wednesday gave up around half the 20 per cent they gained when the casino operator announced the proposed cash-and-scrip deal a day earlier. The Las Vegas gambling giant pulled the plug on talks less than 24 hours after Crown had made them public. "Following the premature disclosure of preliminary discussions, Wynn Resorts has terminated all discussions with Crown Resorts concerning any transaction," Wynn said in a statement overnight. Crown confirmed the development on Wednesday in an ASX statement. "Crown notes that Wynn has announced that it has terminated all discussions with Crown concerning any transaction," Crown said. The Wynn 50-50 cash-and-stock proposal implied value of $14.75 per share. Ragonese says the failed takeover is a disappointing outcome for Crown's shareholders who have endured several challenges in recent years. 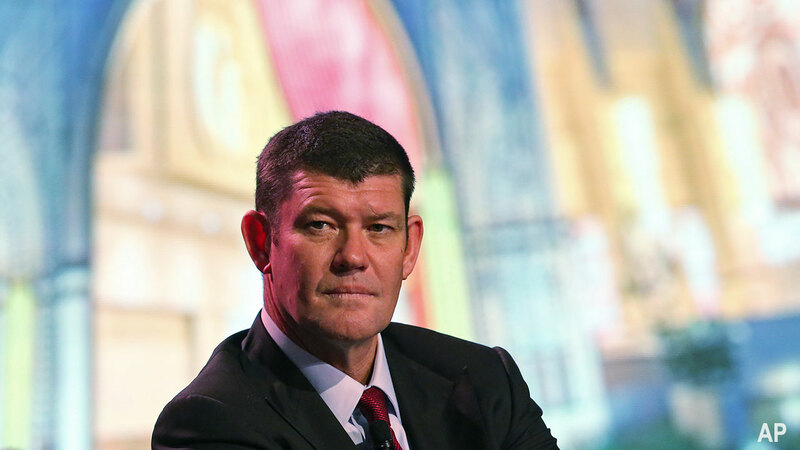 These include the arrest of several Crown employees for promoting gambling in mainland China; the consequential drop-off in VIP turnover across Australia; the withdrawal from Macau and Las Vegas; and James Packer’s departure from the board of directors, just to name a few. However, he thinks there are several positive takeaways for shareholders. Firstly, he says Wynn's interest in Crown affirms Morningstar's thesis that the stock was undervalued and of extremely high quality. Wynn's $14.75 per share implied value represented a negligible 2 per cent discount to Ragonese's $15.00 per share fair value estimate, but a 25.6 per cent premium to the stock's $11.74 price before Crown revealed the offer. Ragonese would not be surprised to see Crown entertain another offer from Wynn or an entirely different bidder down the track. "Wynn putting this spotlight on Crown shows it is clearly a willing seller, at the right price," he says, adding Crown's defensive balance sheet is likely to be a key attraction for buyers. Secondly, he thinks Crown remains an attractive company for shareholders with a lot of upside. "The market was concerned about the outlook for VIP following recent volatility and was consequently underappreciating the earnings upside from the Sydney casino which represents around 20 per cent of our valuation," he says. "We continue to forecast significant growth in Australia’s share of the global VIP market, which is currently estimated at the low- to mid-single-digit percentage range, despite rapidly increasing during the past decade." Ragonese is also forecasting Crown to take a meaningful share of Star Sydney’s VIP customers, supported by a superior location, high-end focus, and brand-new facilities. After rising by around 20 per cent on the day of the takeover announcement, Crown Resorts slipped back 9.1 per cent to $12.77 today and is trading at a 15 per cent discount to Morningstar's fair value estimate. 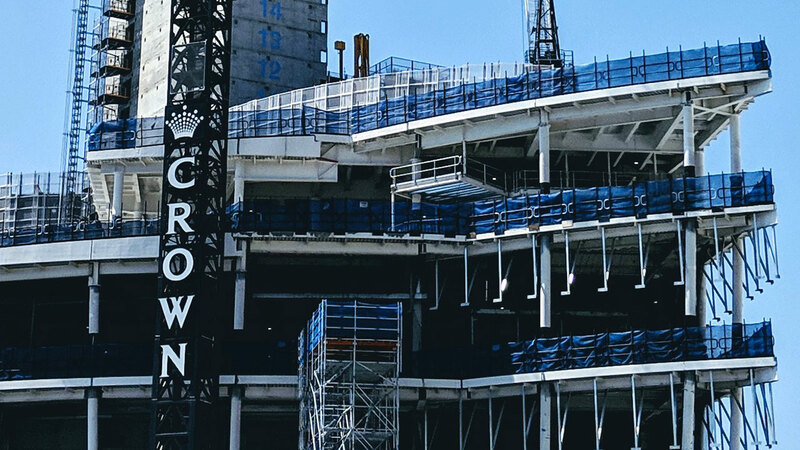 Crown, 46 per cent owned by Mr Packer's Consolidated Press Holdings, has operations in Melbourne, Perth, and London, and has a luxury resort development in Sydney's Barangaroo due to be completed in 2021. Packer quit the Crown board in March 2018 but retained his position as the company's largest shareholder. 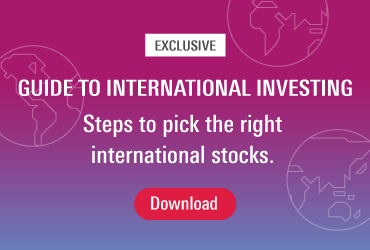 Any deal by an overseas operator would require approval by the Foreign Investment Review Board. "If there was an application it would go before the FIRB and, in time, before the Treasurer," Treasurer Josh Frydenberg said in Sydney on Wednesday. "We strongly support foreign investment in Australia, but it needs to pass the national interest test."